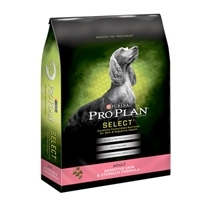 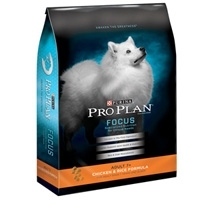 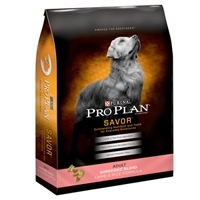 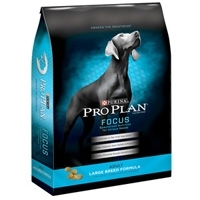 Pro Plan Dog Senior 7+ Chicken and Rice 34 lb. Pro Plan Savor Shredded Blend Chicken & Rice Senior Dog Food offers the nutritional extras you've come to expect from Pro Plan. Complete nutrition with real beef as the #1 ingredient, this Pro Plan Original Beef and Rice Formula is specially formulated to bolster your dog's key protective systems - the immune system, digestive system and skin & coat systems - and deliver exceptional nutrition.